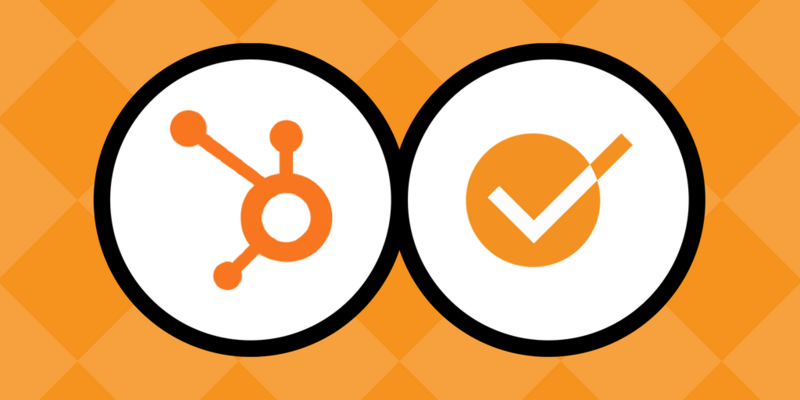 Within a month after we released our Chrome Extension to integrate with HubSpot CRM, GetAccept has been rewarded by becoming a HubSpot Connect Certified Partner! Recently we have released our Chrome Extension to integrate GetAccept to your Hubspot CRM. So what does that mean for you? 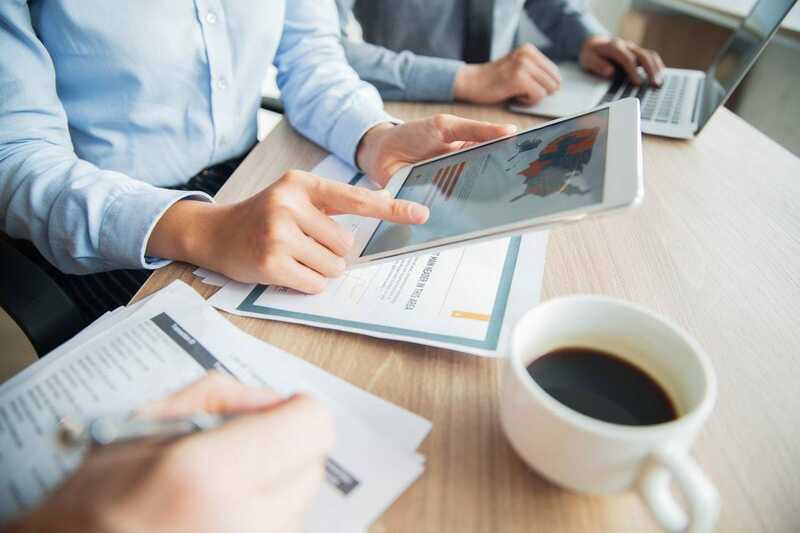 Shortening your sales cycle, increasing your hit rate, and greater visibility to your sales process, avoiding the black hole of sales.